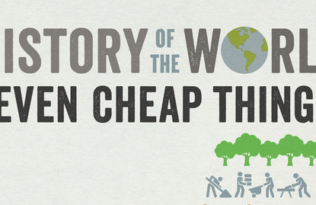 Welcome to the seventh post in our #7CheapThings blog series! 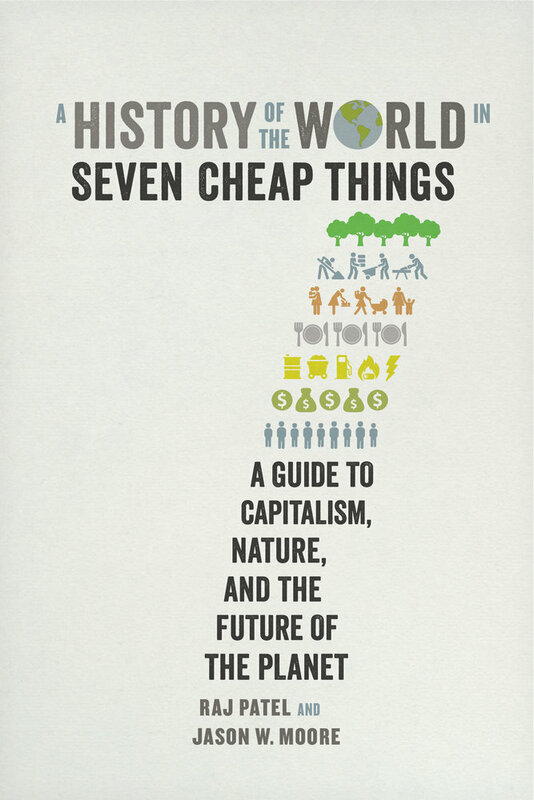 Raj Patel & Jason W. Moore’s A History of the World in Seven Cheap Things focuses on seven areas that are the foundation of modern commerce: nature, money, work, care, food, energy, and lives. How has the cheapening of these things made the world safe for capitalism? Follow along to find out. In the case of every cheap thing so far, we’ve seen organized acts of resistance. Women, wageworkers, Indigenous People, and even those members of the ruling class on whose fortunes the sun has set—all have fought, more or less successfully, against the requirement of their subservience. In response, capitalists developed new strategies to forge new frontiers and to deepen existing ones. This cat-and-mouse game of resistance, strategy, and counterstrategy has been the history of capitalism’s ecology. Governments, merchants, and financiers scaled new heights of creativity and destruction in the search for profit. But capitalism’s ecology has also expanded and consolidated itself through prodigious experimentation in the arts and science of social order. Among the more durable and flexible technologies of social control is one that has become so familiar that it’s easy to forget its novelty and peculiarity: the nation-state. 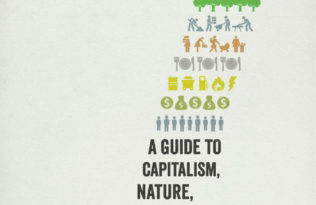 The argument of this chapter is that capitalism’s ecology has shaped the modern nation-state and vice versa, through the colonial frontier, through the interactions between early capitalists and “savages,” and through the technologies of communication that capitalism fostered at its inception. The ordering and reordering of Society through cheap things has always proceeded by both force and suasion, coercion and consent. To maintain hegemony is, as Antonio Gramsci observed, to recruit and maintain forces from across society in a bloc that is able to continually outmaneuver its rivals. In the pursuit of order and control, the idea of “the nation” became affixed to the state in ways that few could predict and which continue to shape the planet. Keeping things cheap is expensive. The forces of law and order, domestic and international, are a costly part of the management of capitalism’s ecology. We’ve titled this chapter “Cheap Lives” and not “Expensive State” because we want to focus not on the institutions of government but on their processes and consequences. Technically, lives aren’t a cheap thing in the way that the others are—but it would have made for an infelicitous title to admit this earlier. Understand how capitalism has made “cheap lives” a strategy of cheap nature, and you understand not only the forces required to keep money, work, care, food, and energy cheap but also how the most sophisticated and subtle modern institution, the nation-state, still draws on early modern roots and natural science to manage modern life. More important still, as states confront the limits of their ability both to manage the lives in their charge and to provide conducive environments for liberal capitalism, we’re reaching the end of an era of cheap lives. We make this argument not with relish for the successor to the liberal nation-state but out of concern for what may follow. We’re astute enough students of history to know that what comes next might be far worse. 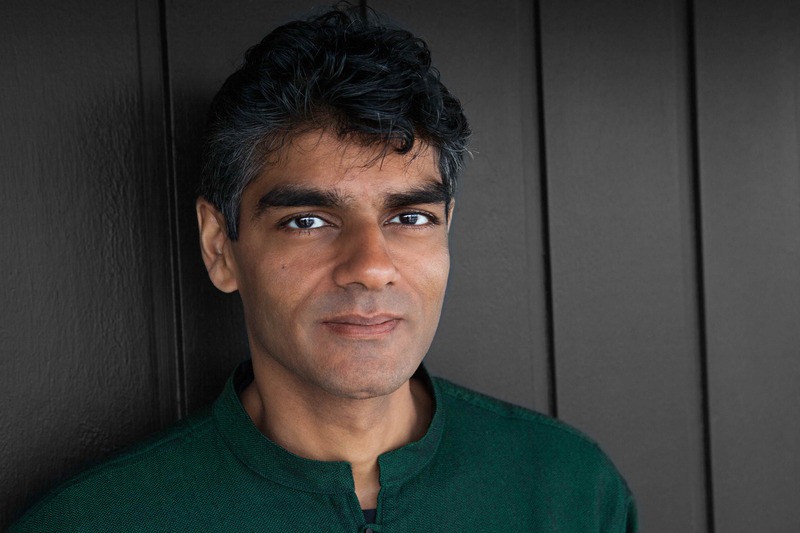 Raj Patel is an award-winning writer, activist and academic. He is a Research Professor in the Lyndon B. Johnson School of Public Affairs at the University of Texas, Austin and a Senior Research Associate at the Unit for the Humanities at Rhodes University. He is the author of Stuffed and Starved: The Hidden Battle for the World Food System and The Value of Nothing. 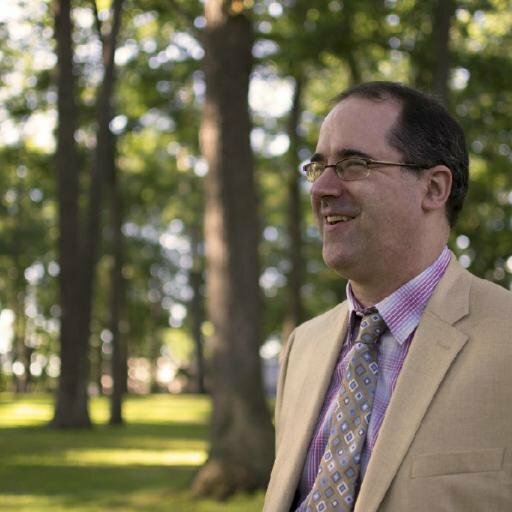 Jason W. Moore teaches world history and world-ecology at Binghamton University, and is coordinator of the World-Ecology Research Network. He is the author of several books, including Capitalism in the Web of Life: Ecology and the Accumulation of Capital, and numerous award-winning essays in environmental history, political economy, and social theory.